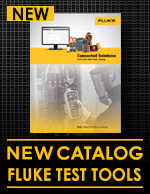 Fluke Connect™ lets you share live images with your entire team嚙碼without leaving the field! 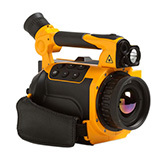 These versatile thermal imagers have ten-times more pixels than a standard 320 x 240 IR camera with 1024 x 768 resolution (768,432 pixels). Cameras also feature SuperResolution mode which can enhance image quality another four times (up to 3,145,728 pixels). 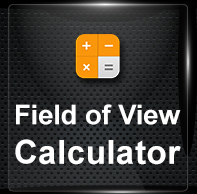 Superior image quality leads to better temperature accuracy, 嚙踝蕭2.7嚙碼F (嚙踝蕭1.5嚙碼C) or 嚙踝蕭1.5%, whichever is greater. EverSharp multifocal recording captures pictures from different distances and overlays them to provide a crisp, well-defined image. The 8 lens options are sold separately, have an IP54 rated bayonet mount, and are factory calibrated to each camera for image optimization. 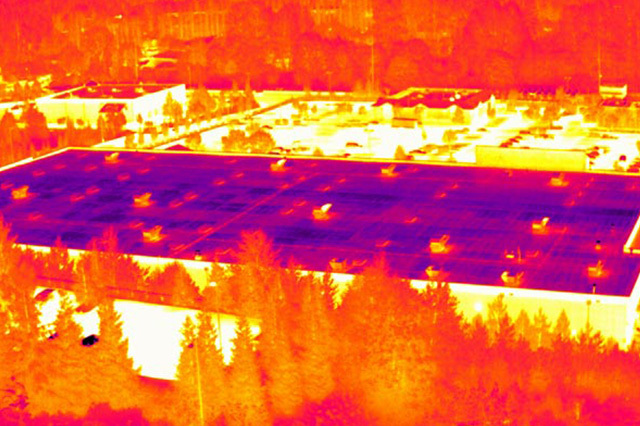 * Three macro lens options allow for close-up details, including PCB inspection, while the super telephoto lens can beused to view a 0.2 inch (5 mm) target from 115 ft (35 m) away嚙碼capture spectacular thermal images close up or from a distance! 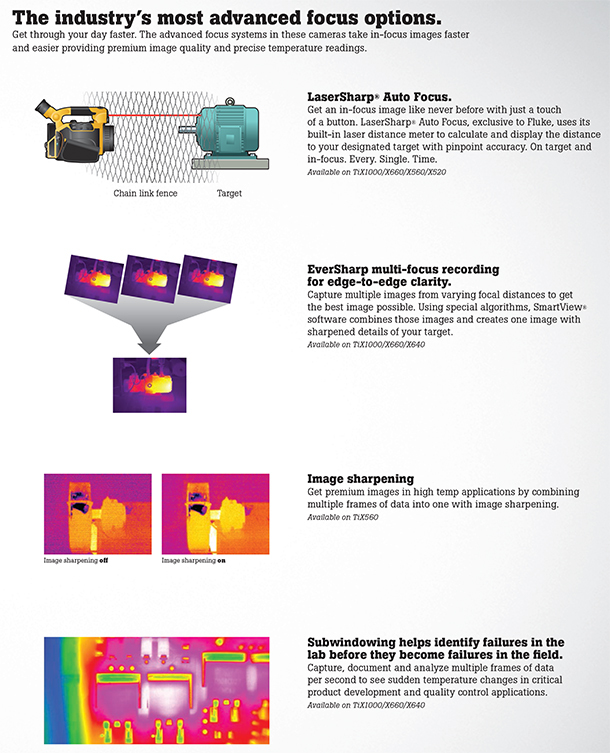 WHICH TiX thermal imager is suitable for you? 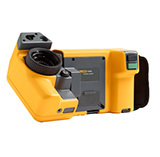 A Fluke Infrared Thermal Imager can save time and money by finding potential problems before they become costly disasters. 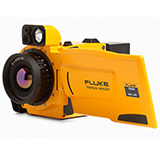 With Fluke's Infrared Thermal Imagers, you can efficiently inspect an entire facility for hidden issues or monitor a thermal process frame-by-frame.